This class is for anyone wanting to learn the basics of fly fishing. It will cover basic equipment that you need, basic knots that are easy to tie, different types of flies that you may use, what types of food fish eat, and types of rivers to fly fish. 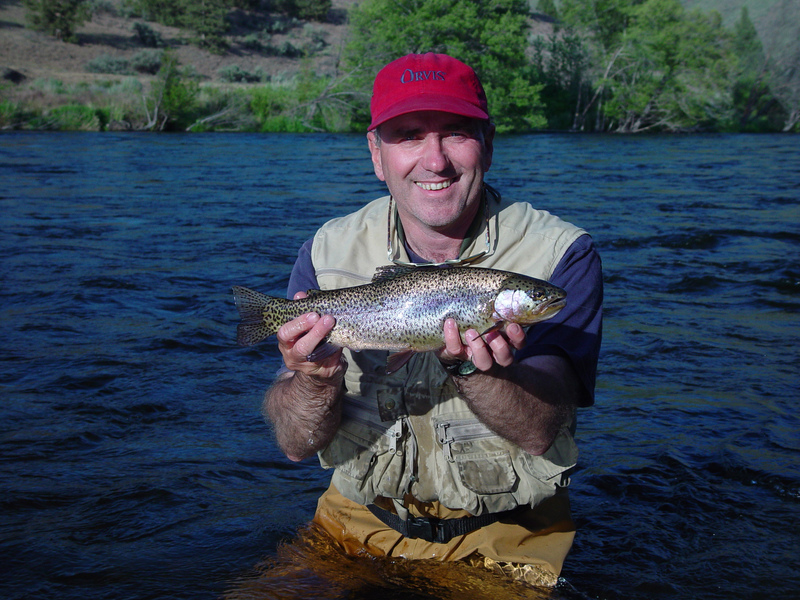 Each participant will receive a copy of Craig R. Schuhmann's excellent book "Get Started Fly-Fishing" A $25.00 value. Please bring a notebook and pen, and for taking notes.